I hope you’ll take a moment to appreciate the many ways Steve made our world better. Children learn in new ways thanks to the products he dreamed up. The most creative people on earth use them to compose symphonies and pop songs, and write everything from novels to poetry to text messages. Steve’s life’s work produced the canvas on which artists now create masterpieces. 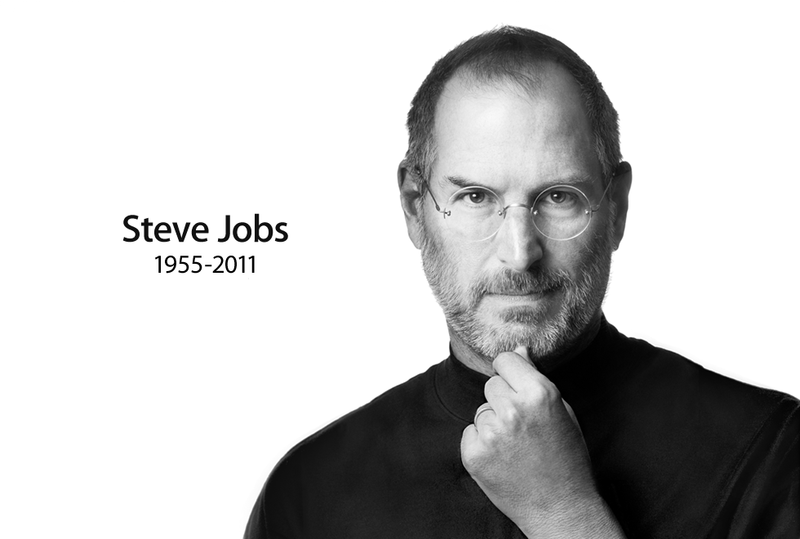 Steve’s vision extended far beyond the years he was alive, and the values on which he built Apple will always be with us. Many of the ideas and projects we’re working on today got started after he died, but his influence on them — and on all of us — is unmistakeable. Enjoy your weekend, and thanks for helping carry Steve’s legacy into the future.